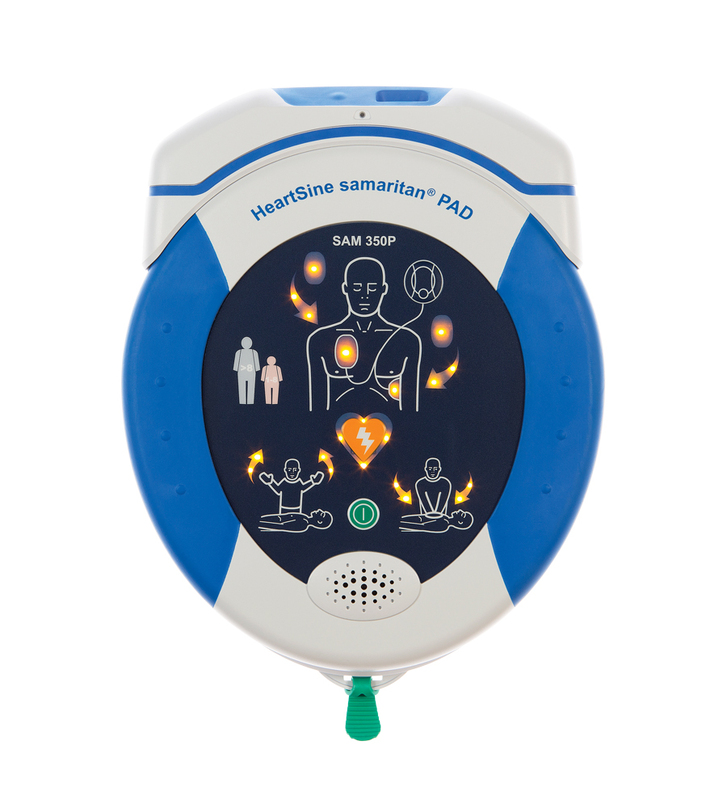 Featuring CPR Advisor, HeartSine samaritan PAD 500P Connected AED offers real-time feedback on CPR force and rate as well as Wi-Fi connectivity to LIFELINKcentral AED Program Manager to help ensure AED readiness. 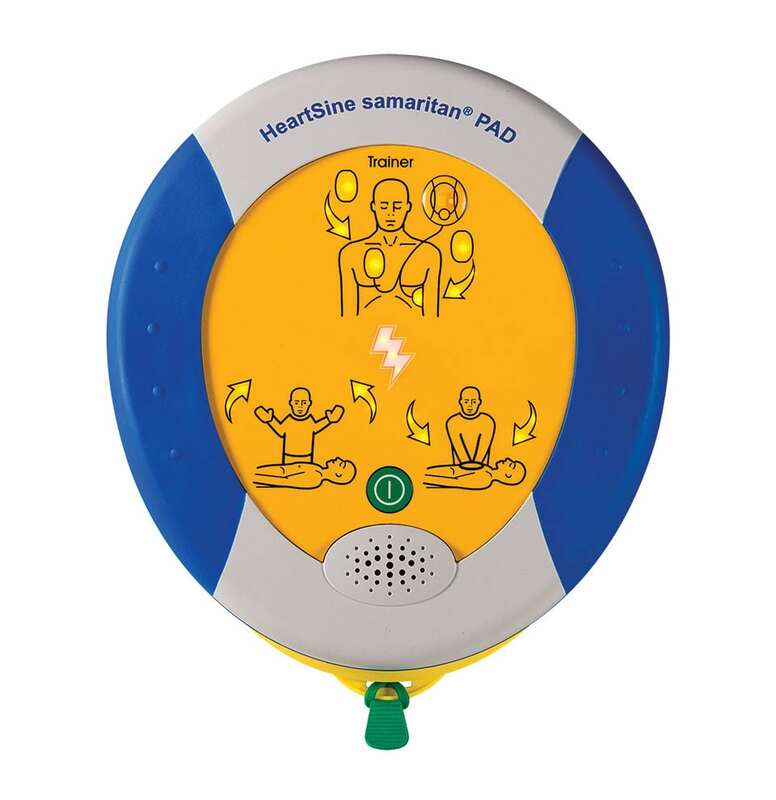 Designed for simplicity, the compact and lightweight HeartSine samaritan PAD 350P Connected AED offers Wi-Fi connectivity to LIFELINKcentral AED Program Manager to help ensure AED readiness. 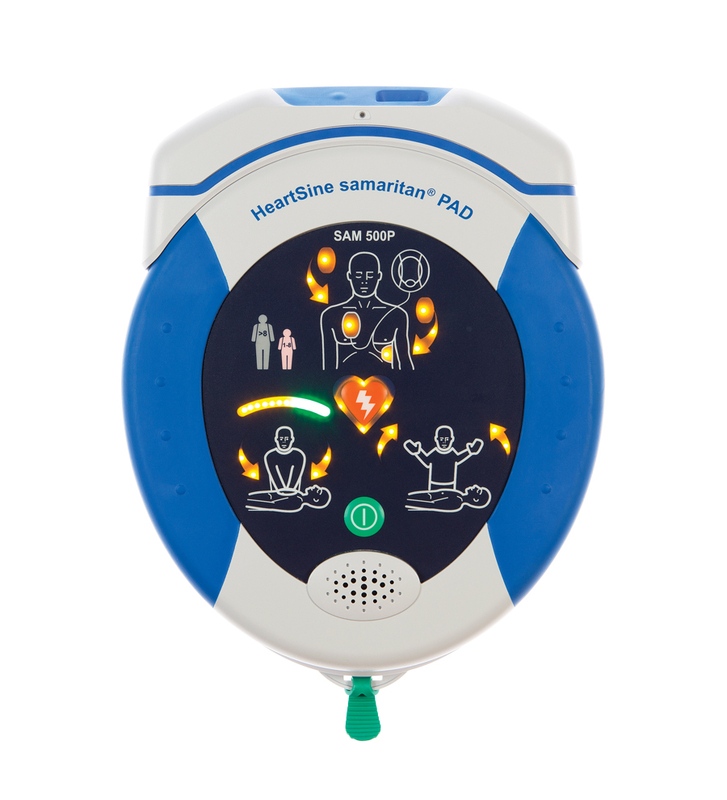 HeartSine Gateway enables AED program managers to readily manage a fleet of HeartSine AEDs across a single or multiple locations by providing remote readiness information about each AED. 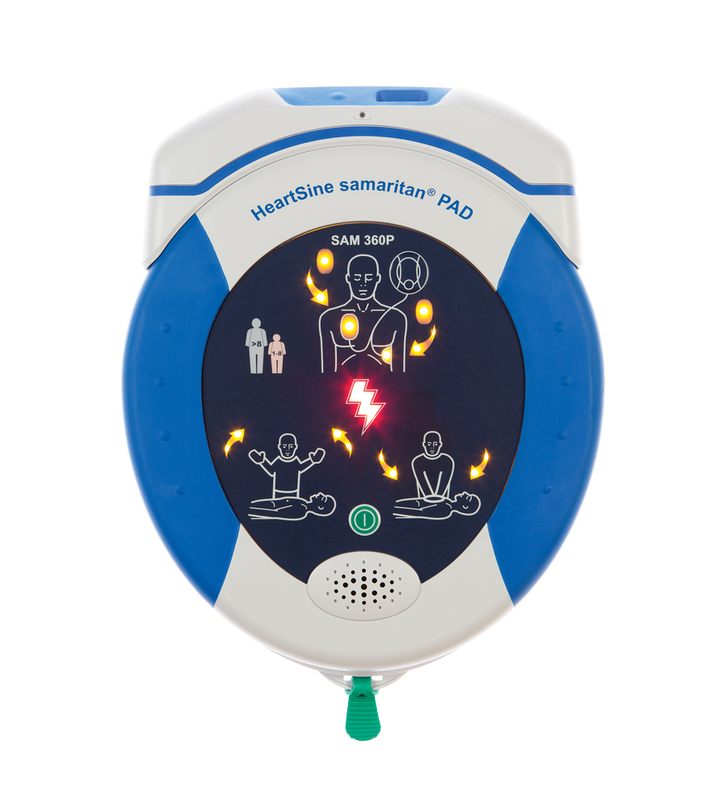 Available in SAM 500P, SAM 360P or SAM 350P models, provides instructors the maximum time possible to focus on the learning needs of their students. Not all products are available in all countries. For the products available in your country, please contact your local Stryker representative.